Discover the flavor of genuine Vietnamese cuisine and family-friendly dining in one of Longmont’s fastest growing areas. 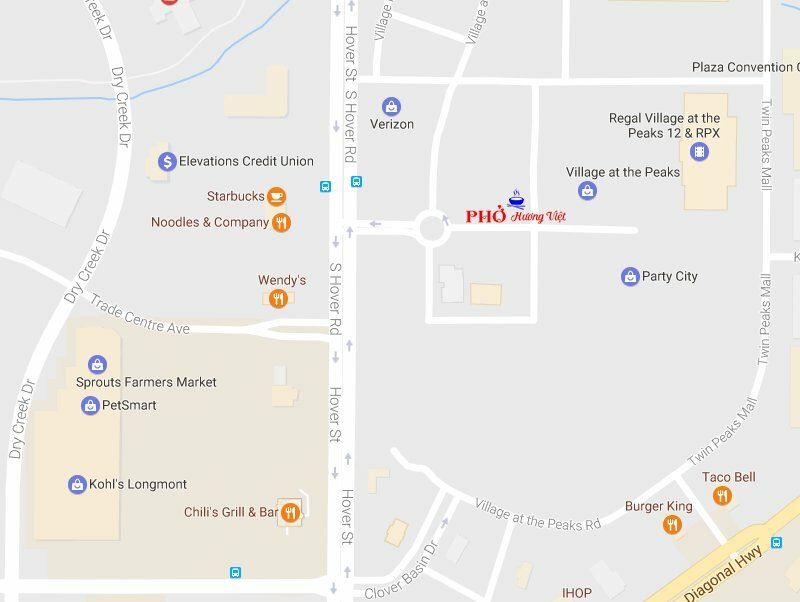 We at Pho Huong Viet invite you to come experience traditional family recipes and homestyle cooking always made with fresh, high-quality meats and ingredients. 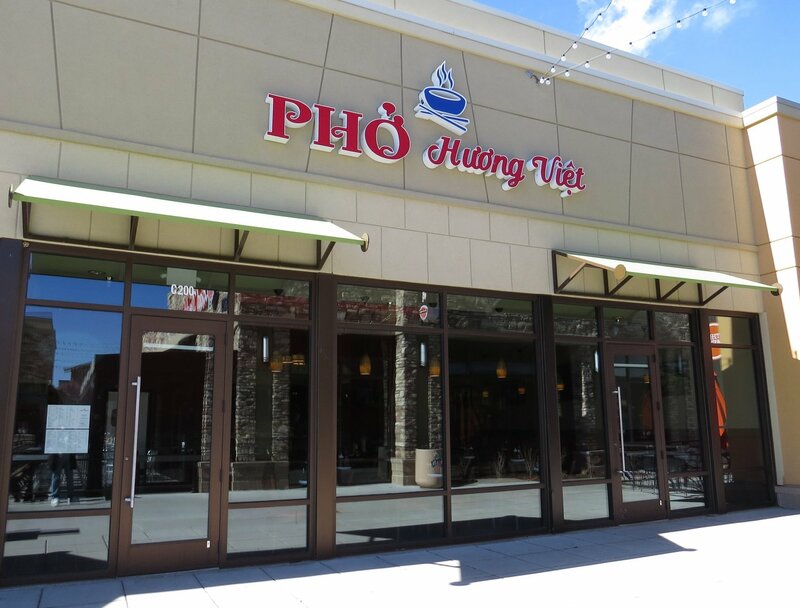 Whether you’re craving a popular dish like Vermicelli Noodle Bowls, Egg Rolls, Spring Rolls, or Pho, or looking for an authentic open-flame Vietnamese Hot Pot, you’ll find it here at Pho Huong Viet. We are located in the Village at the Peaks.